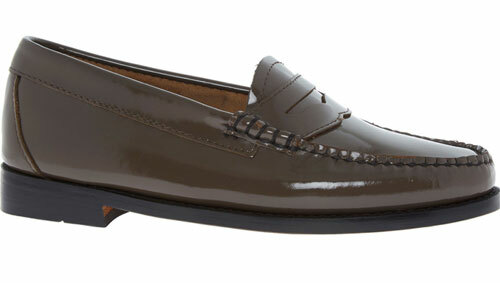 We featured some heavily discounted loafers for men last week. 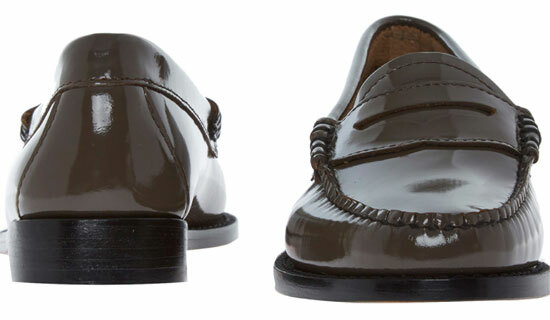 This week we have spotted these Bass Patent Leather Penny Loafers at TK Maxx for women. Massively discounted too. These shoes are upwards of £130 a pair at the GH Bass site (I’ve just double checked) and as such, the discount is as big as you would hope. Like the men’s version, I suspect these will sell through in no time at all. 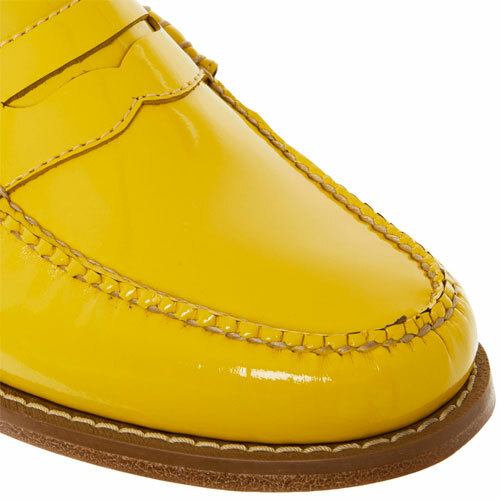 In fact, the bolder yellow finish is already showing a shortage of sizes. 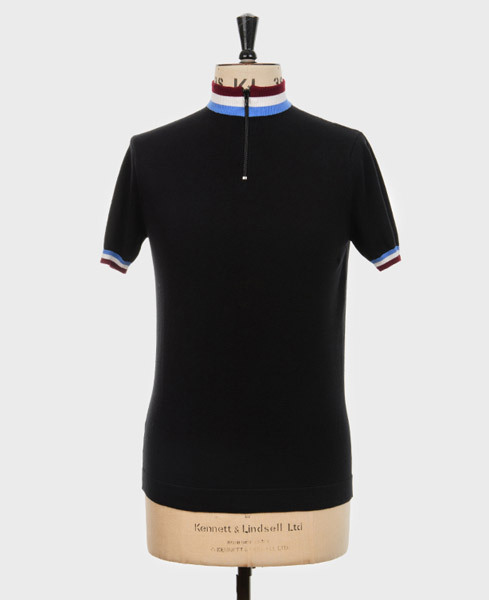 Thankfully the more subtle brown version is still being offered in a full range of sizes. What else can I say? 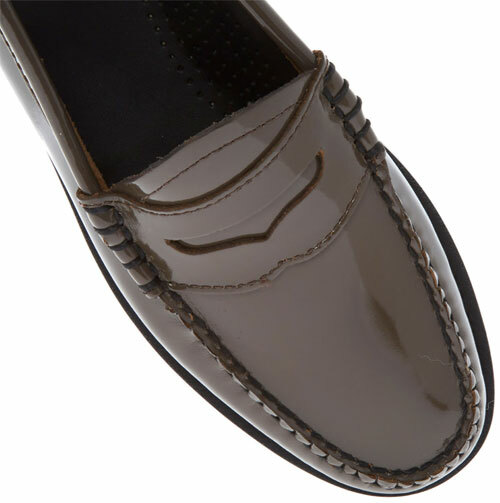 This is a classic look with a patent leather finish, exposed stitching and cushioning soles. All leather and a timeless look. Which is why these are such a great investment. Did I mention the price? No, I didn’t. Right now you can pick up either for £39.99.